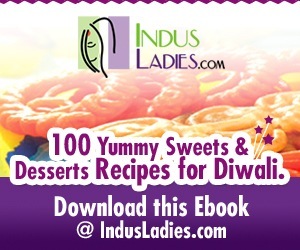 I think i am the last one to write about this most eagerly awaited e-book from Indus ladies .U can download this e-book here . 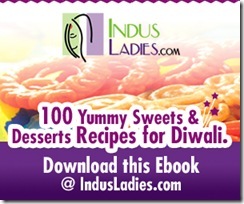 There are so many wonderful , unique recipes being published.I am elated that my BOONDHI LADOO recipe is also featured in this book :) Thanks a lot INDUS LADIES !! Hi,Congrats Dear.Happy to hear that ur recipe has been Published.